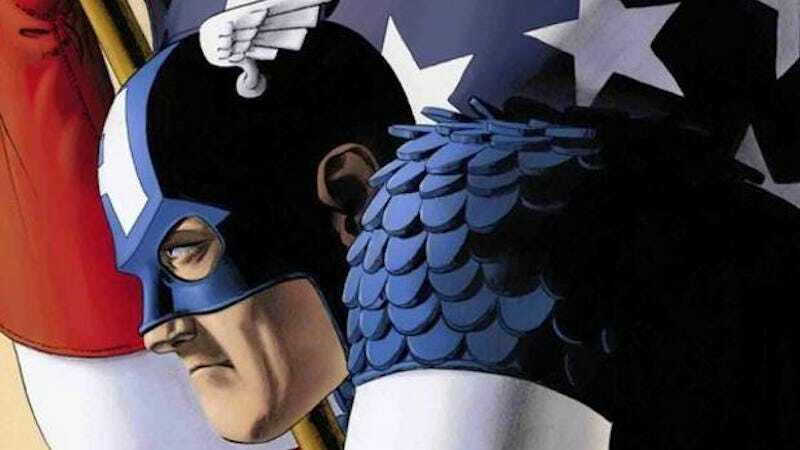 While Joss Whedon may be done making live action stories for Captain America, he’s reuniting with John Cassaday, with whom he worked on Astonishing X-Men, to write a comic story. In March 30’s Captain America: Sam Rogers #7, Whedon and Cassady will write a new story “celebrating the legacy and legend of Captain America,” all in service of the character’s 75th anniversary. According to Comic Book.com, their story will be one of three tales in the book. There will also be a main story—presumably the normal continuation of the ongoing plot—from Nick Spencer and Daniel Acuna, and another story by Rucka and Mike Perkins. If any of that sounds like something you want, better hurry, because the final order date for Captain America: Sam Rogers #7 is March 7.